It looks like a real rush is going on to remix every popular hit from the 90s at this moment. 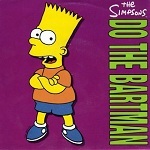 So I decided to go for an acapella of the month from the beginning of the 90’s. 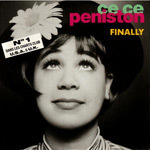 To be more specific the acapella of Finally from Ce Ce Peniston. 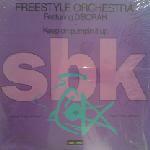 Freestyle Orchestra with Keep on pumpin’ it up is a dance track from the 90s. Not a big hit and frankly I don’t like the track either. It was a project from Little Louie Vega and Todd Terry, big names but definitely not their best production. 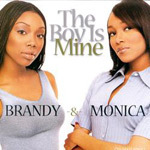 Brandy & Monica – The boy is mine is one of those numbers that contributed to the definition of Contemporary R&B in the late 90s. To payback some respect to the track and emphasise that the acapella of this track can still compete these days it is the acapella of the month October.